The United Board for Christian Higher Education in Asia is pleased to announce that Judith A. Berling has been named chair of its Board of Trustees, succeeding Michael Gilligan. The appointment was effective July 1, 2018. Dr. Berling is a noted scholar of Chinese religions and has extensive experience in interreligious learning and student-centered pedagogy. She holds the title of professor emerita of Chinese and comparative religions at the Graduate Theological Union in Berkeley, where she served for 10 years as dean and 19 years as professor. Before that she taught in the Department of Religion at Indiana University, Bloomington. Her MPhil and PhD are in East Asian languages and cultures from Columbia University. 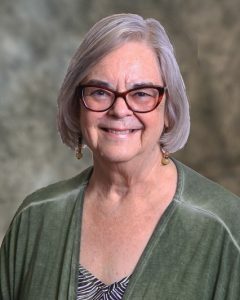 Dr. Berling first became a trustee of the United Board in 2001 and served as vice chair (2012-2017), secretary (2017-2018), and chair of the Program Committee (2012-2018). She served on the United Board’s Task Force on South Asia (2014-2015), which recommended steps to expand the organization’s work in South Asia, and on its Task Force on Christian Presence (2007), which explored the expression of Christian values and commitments in Asian higher education. 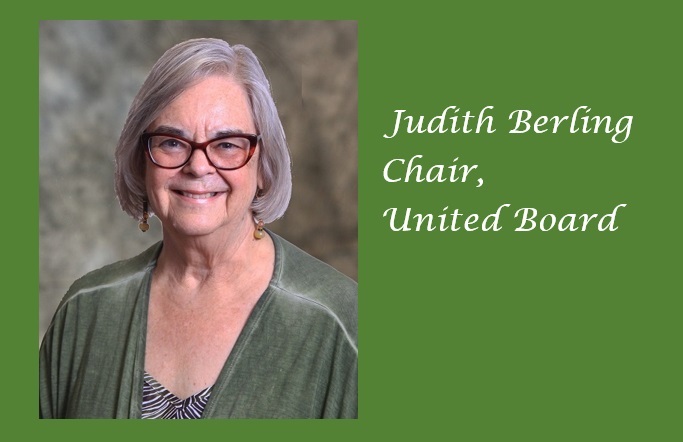 The United Board welcomes Judith Berling as its chair and also extends its deep appreciation to Michael Gilligan for his six years of service as chair of the Board of Trustees. To read an interview with Judith Berling – in which she reflects upon her career, her United Board service, and how the United Board can best support higher education in Asia – click here. A Paradigm Shift in Teaching An opportunity to reach across disciplines.